The human health sector and the generics segment in particular, is a business field with remarkable prospects. Rontis has strategically decided to enter the pharmaceutical sector through an exceptional investment (25m€) for the construction of a brand new pharmaceutical manufacturing plant in Greece. 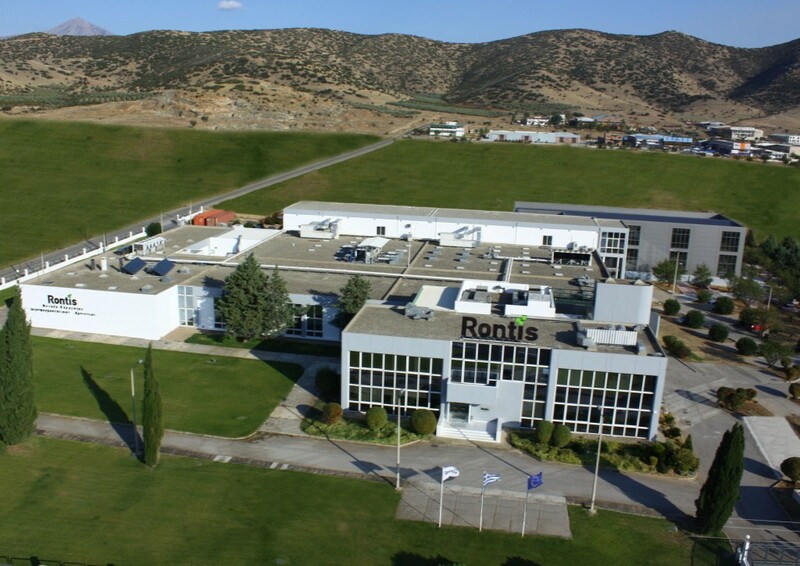 The pharmaceutical plant of Rontis is located in a 9.200 square meters in the Industrial Area of Larissa, Central Greece and began operations in mid-2012, marking a new business activity era for Rontis. This new sophisticated business unit was constructed based on the most advanced expertise and equipped with state-of-the-art machinery, ensuring optimum production conditions for our clients. Our manufacturing plant is highly specialized in producing a great range of solid dose formulation forms and it has already been EU-GMP approved from the Local Health Authorities and audited from European customers. Our platform of operation is customer oriented and our target is to provide the full range of services and production capabilities of our plant to our customers in order to become the partner of choice. Rontis bears proof of our vision and aspirations of becoming a leading generic pharma manufacturer.